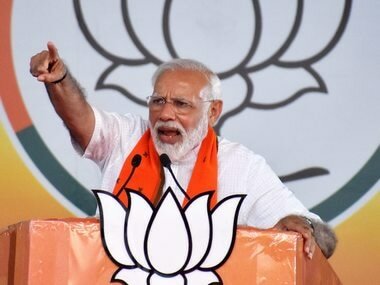 Ghazipur: Prime Minister Narendra Modi on Saturday accused the Congress of misleading farmers on loan waiver promises, calling them lollipops. "Be wary of the Congress and its lies,” he said at a public meeting after laying the foundation stone for a medical college and releasing a postal stamp on legendary king Suheldev. "Will you trust the lollipop company?” he said. Modi's remarks on farm loans – made at other recent meetings as well – follow the waivers announced by the Congress governments in Rajasthan, Chhattisgarh and Madhya Pradesh after the recent Assembly polls. 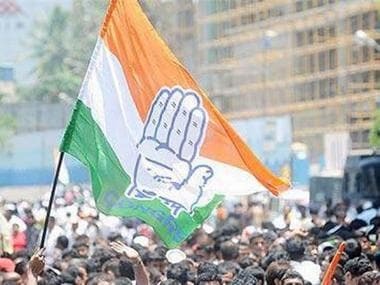 Modi has been saying that the Congress had promised much more than its governments have delivered on loan waivers, a charge denied in the past by that party. The prime minister described himself again as a "chowkidar" (watchman) of the people, a term ridiculed by Congress president Rahul Gandhi. “This chowkidar of yours is toiling very hard day and night, and with honesty, to brighten your future and that of your children,” he said. “Maharaja Suheldev is among those bravehearts who had struggled for the honour of `Maa Bharti',” he said. “All people hailing from the deprived and the exploited sections of society seek inspiration from him. Remembering him strengthens the mantra of Sabka Saath, Sabka Vikaas (inclusive development)," he said. 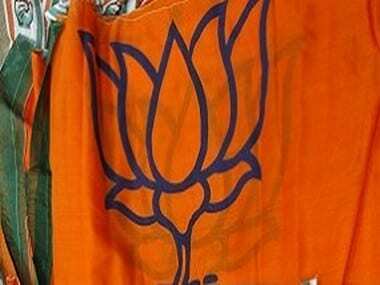 The prime minister's rally is also being seen as an effort by the Bharatiya Janata Party to woo the Rajbhar community, which reveres Maharaja Suheldev. "There are bravehearts of the country who have not been given the due respect by the previous governments. Our government is paying tribute to them,” he said. 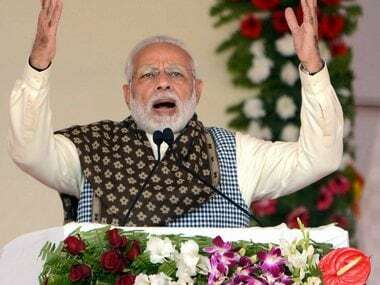 "Several important steps have being taken to transform Purvanchal into a big medical hub and to strengthen small industries in UP," Modi said. The prime minister listed several agriculture-related projects for the region. 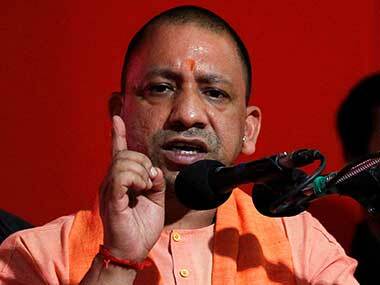 These include the International Rice Research Institute in Varanasi, cargo centres in Varanasi and Ghazipur, a fertiliser plant in Gorakhpur and the Bansagar irrigation project.